For the past four decades, independent postcard press Leeds Postcards has been making oppositional, inspiring images; activism by design. The cards are not of Leeds; the name represents a defiant rejection of the hegemony of London. The images cover a fascinating range of domestic and international politics, causes and campaigns, creating, in their own unique and graphically inventive way a record of the struggles as well as the progressive political triumphs from 1979 to the present day. These postcards have crystallised the cultural zeitgeist to be displayed, sent, kept, and shared. Over the years they have featured the work of a huge number of artists and designers, including Steve Bell, Jacky Fleming, Peter Kennard, Ray Lowry and Angela Martin. 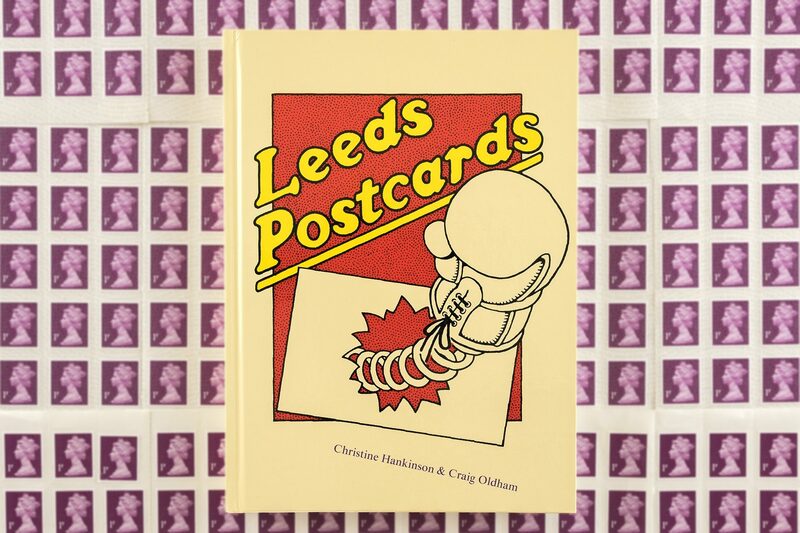 Leeds Postcards continues to this day, thanks to a great deal of love, luck and effort, making each card a pocket-sized call to arms, punching way above its weight.